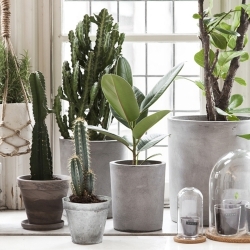 As Urban Jungle Bloggers few of us will have a proper garden shed. But we can dream of one, right? Many of us have creative corners at home, workplaces where we get new ideas, where we style and decorate. 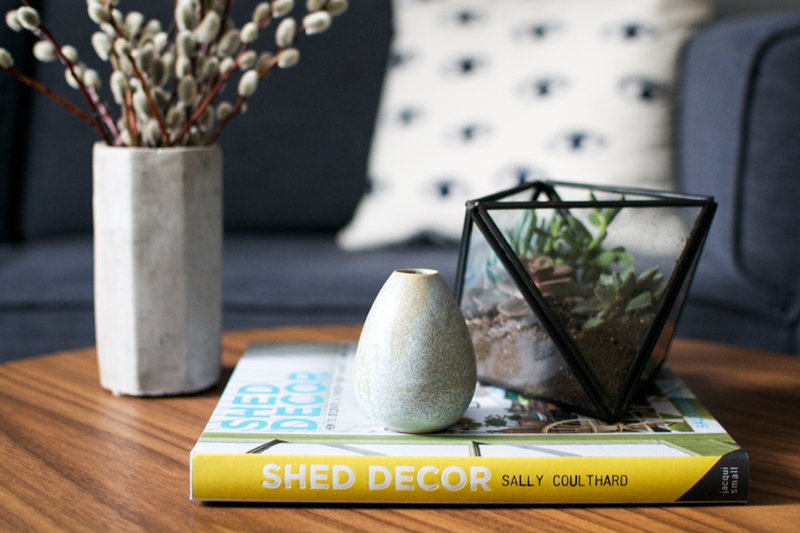 The new book ‘Shed Decor’ by Sally Coulthard is another title you should add to your interior loving (and plant loving) library – no matter whether you have a garden shed or not. 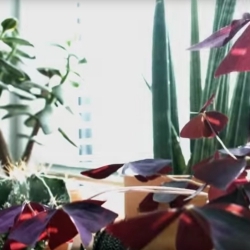 The book’s subtitle reads: How to decorate and furnish your favorite garden room. Some of you might be lucky enough to have a garden room, others will dream of a garden room when reading this book (if you don’t dream of one already). 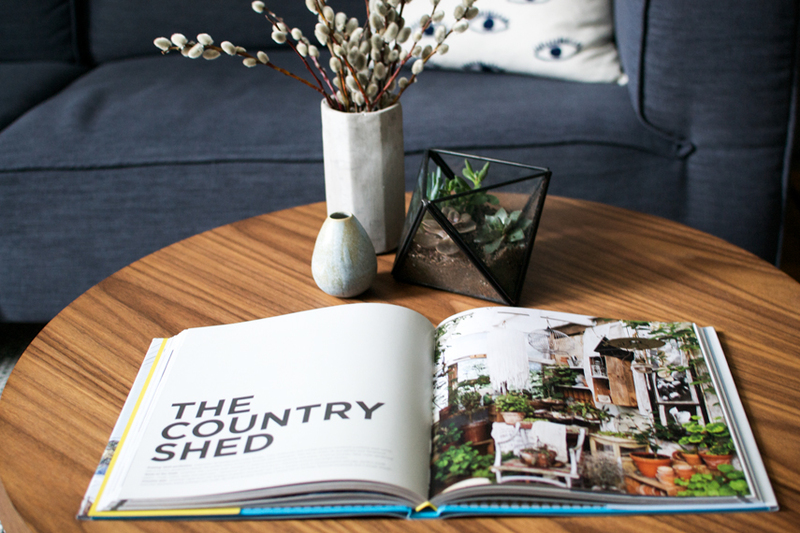 The book gives inspiration and ideas how to decorate and furnish outdoor rooms and garden sheds to create beautiful and useable living or work spaces. 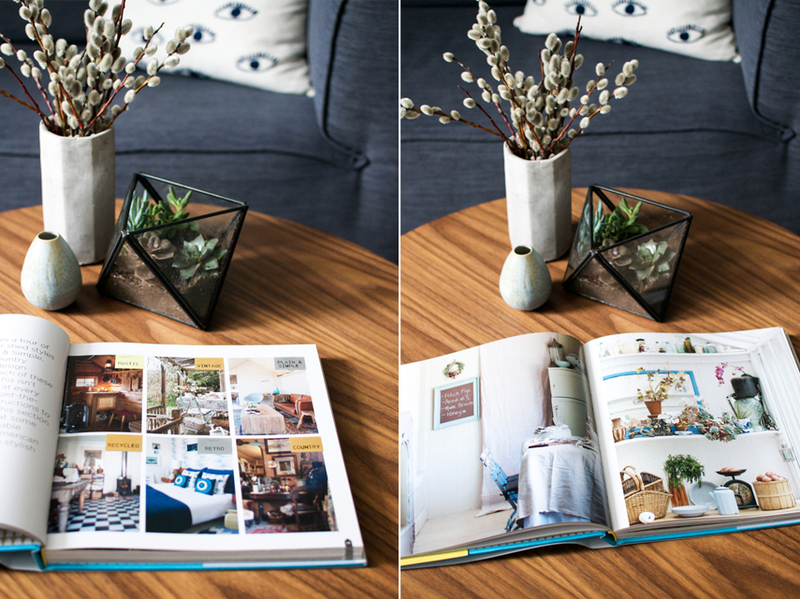 The book is structured in two parts – the first showcases various shed decor styles while the second deals with shed decor basics. 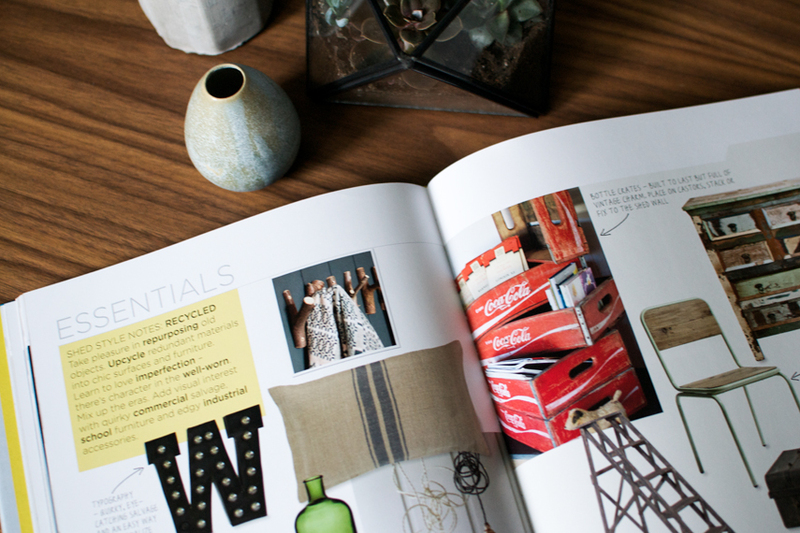 Each style section is accompanied by an ‘Essentials’ section with shopping tips to easily recreate the style in your own shed and case studies to give you a real-life idea. 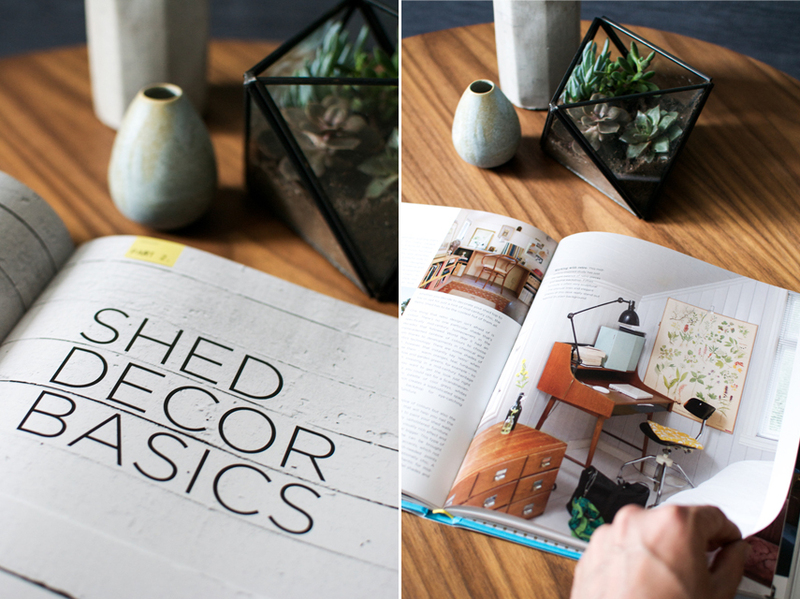 The shed decor basics part features all elements of interior styling spanning from fabrics, flooring, walls, furniture and more. 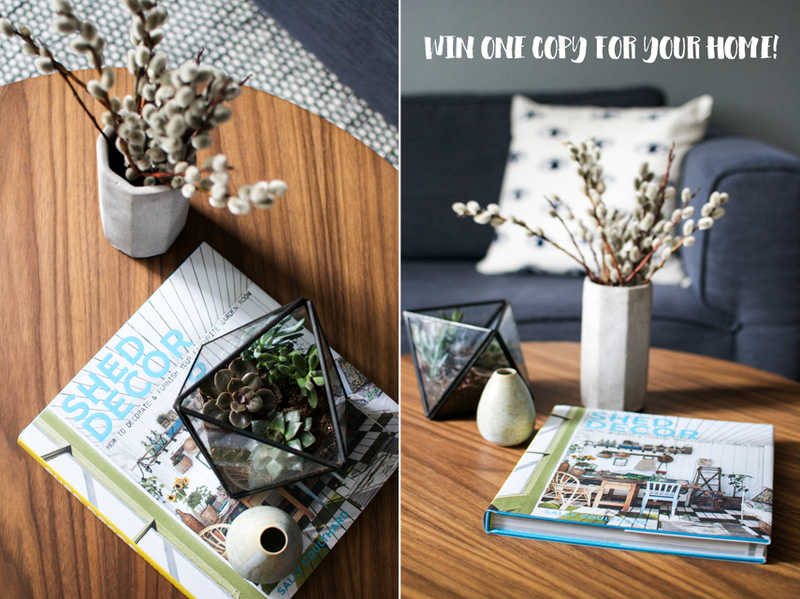 If you like to get more inspiration and extend your interior design library, you can simply win a copy of ‘Shed Decor’ here on Urban Jungle Bloggers. All you have to do is leave a comment under this blog post until April 16, 2015. The giveaway is open worldwide. This giveaway has closed now and the winner has been contacted by email. Thank you everybody for joining in!